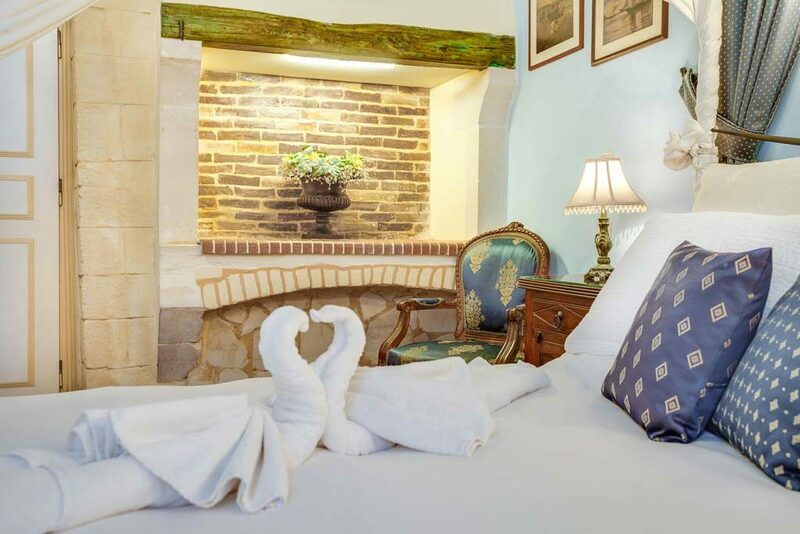 Estia double room is a quiet Stylish Room. 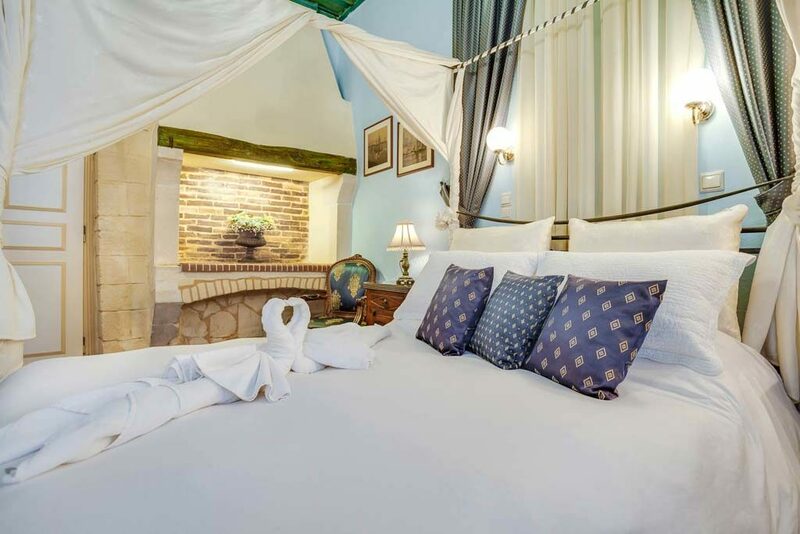 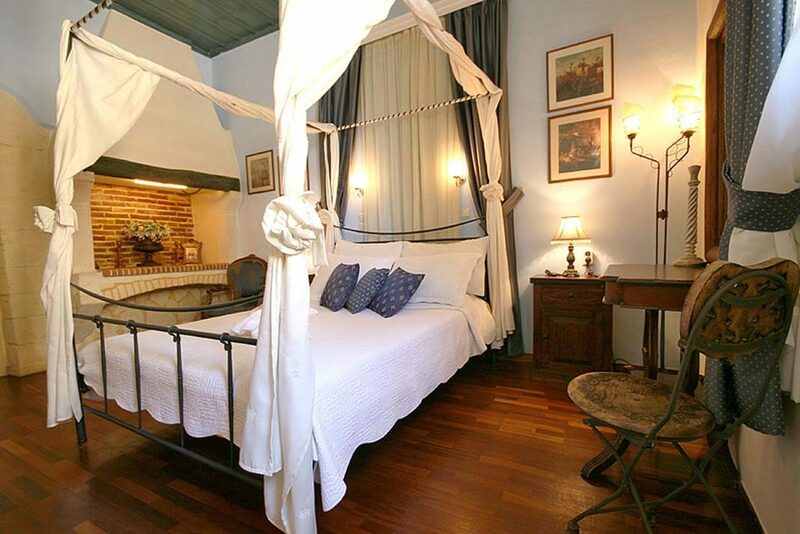 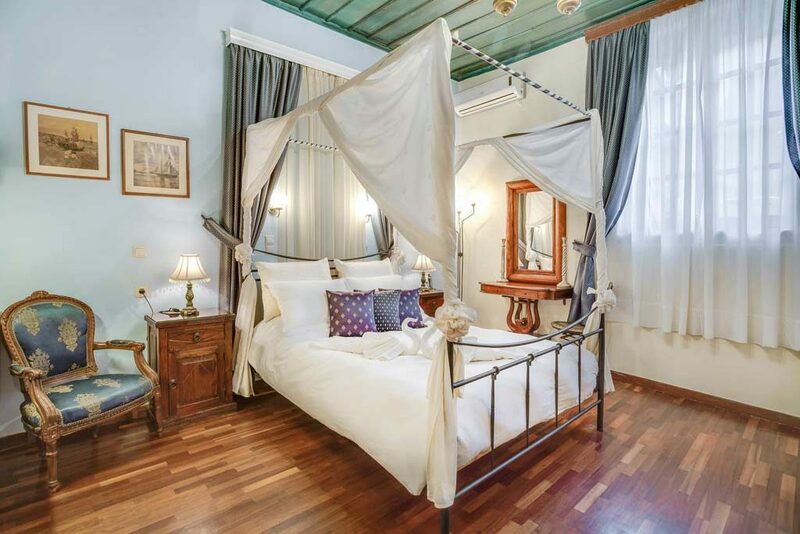 This romantic luxurious room has timber floors, iron bed, antique furnishings, old prints. 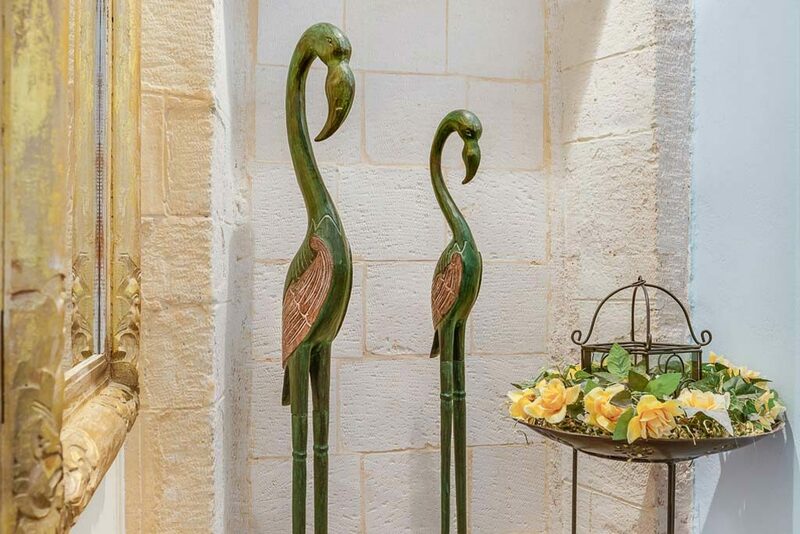 You could enjoy the view to the harboor from our main lobby.